Since we know folks have lots of questions, I created this list to give people the low-down. Emily and the kids go to my parents in Virginia on Jan. 12. Our boat will be ready Feb. 4, so I’ll stay here until then and keep working. I’ll be staying at the Mecham’s. 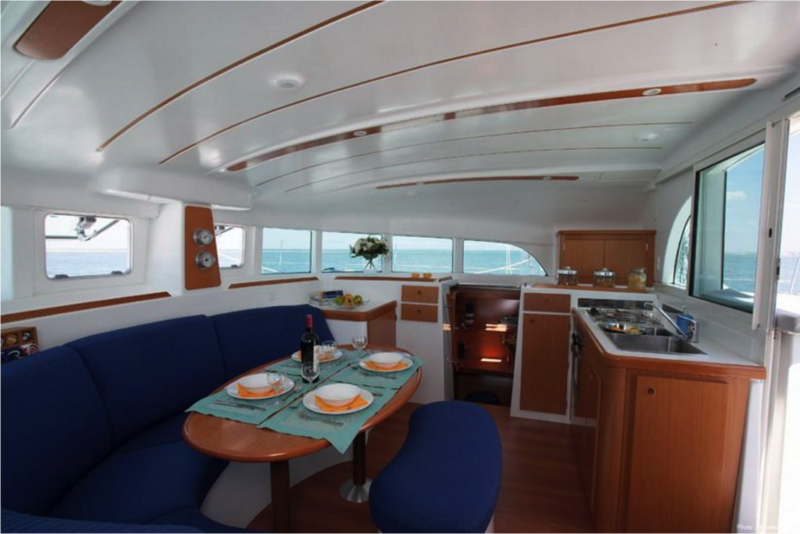 Once the boat is ready, I’ll go to VA, we’ll fly from there to St. Martin (in the Caribbean) and pick-up the boat. Where are you going once you’re on the boat? We’re not completely sure. We start in St. Maartin. We’ll spend some time getting used to the boat, making sure the kids feel safe and confident. Once we’re ready, we’ll probably sail to the Virgin Islands (British and U.S.). Then head north through Puerto Rico, Dominican Republic, Bahamas, then we’ll see from there, OR we’ll do something completely different. We’re not sure yet. Yes. 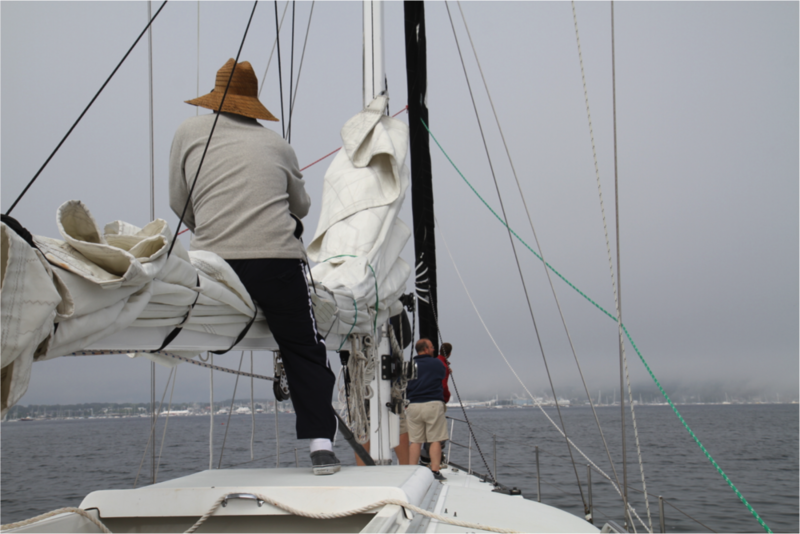 We're not experts, but we’ve been sailing as a family for about six years. 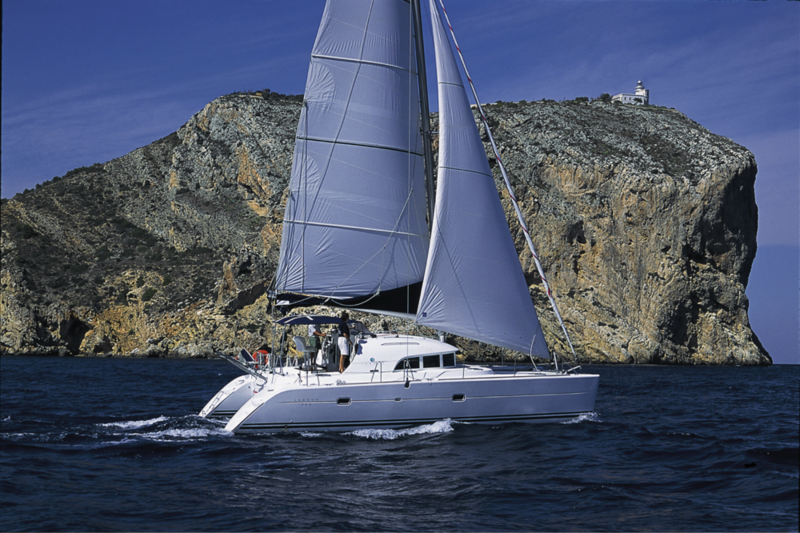 It’s a 38’ catamaran. It’s got four cabins (bedrooms) and two heads (bathrooms). It’s a sail boat, but it also has two engines, so it can motor around as well. Life moves fast. Our kids will be leaving home soon. We’ve wanted to do a trip like this for a long time. That’s why we started sailing lessons over five years ago. This is our last year before our kids start leaving for college, missions, marriage, etc. All good things, but life will change. We want one last chance to be together as a family before we move into that next chapter. Around August/September. If we hate it, we’ll come back sooner. If we love it—and can afford it—we may stay out longer. Are you buying the boat? Yes. We’re financing it, so we’ve had to put a big chunk of money down, and we’re making payments on the rest as we go. We’ll either sell the boat when we get back, or keep it. We’ll see. So, when I get back…job. You know what to do. Nope. We’re pretty excited and a little terrified. It’s been a lot of learning and work to get to this point. We’ve done our best to prepare: tons of research, reading blogs, talking to people who are out there doing what we want to do. We wouldn’t be where we are without the generous help of many others. What’s the longest you’ve been on a boat? At one time: a week. We’ve chartered boats in the Virgin Islands (with adult friends), Florida Keys (with the kids), and sailed from Annapolis to Maine (delivering a friend’s boat). 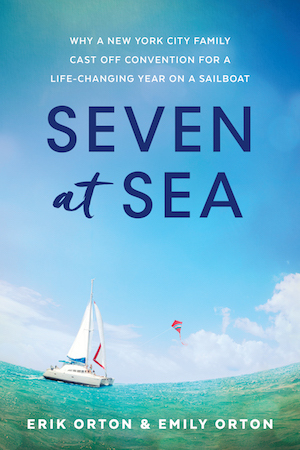 We know how to live on a boat: cooking, sleeping, using the bathroom, sailing, swimming, etc. But this will be a whole new experience. How will you do your laundry? Will you have internet connection? Sometimes. Mostly when we’re at anchor. We’ll either go ashore with a laptop, or see if we can pick it up with a booster antennae from our boat. Can we follow what you’re doing? Yes. www.fezywig.com We plan to blog and vlog and splog and crog. Just kidding. Mostly just blog and vlog. I don’t even know what those others mean. I just made them up. Good question. It comes from the Dickens character ‘Fezziwig’. He was Scrooge’s first boss in A Christmas Carol. He and his wife knew how to work hard and play hard. They threw wonderful parties with plenty of food, fiddling and dancing, to which ‘everyone in the house’ was invited. Lily loves the ocean. Her middle name is ‘Ocean’, literally. (I’m not making that up.) She loves the wind. 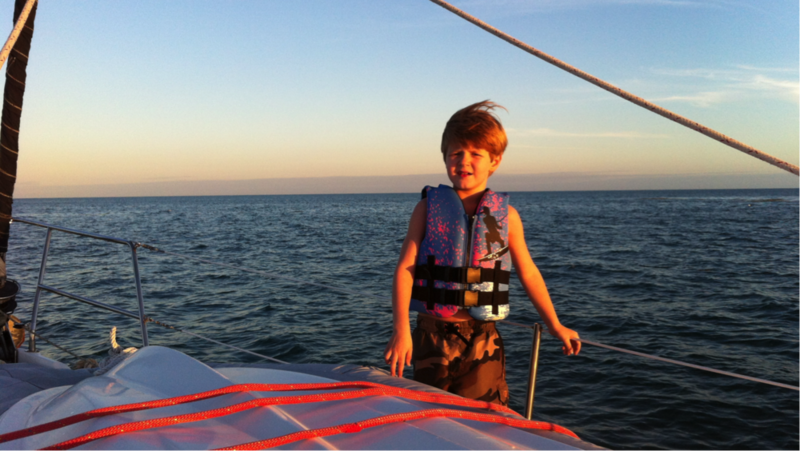 All the kids will have harnesses and tethers anytime we’re off-shore sailing. Our main goal: nobody drowns. We hope all our kids will become better sailors, swimmers and souls. Erik’s mostly. But it’s definitely been a collaboration. Everyone is ‘on board’ (yes, a pun). 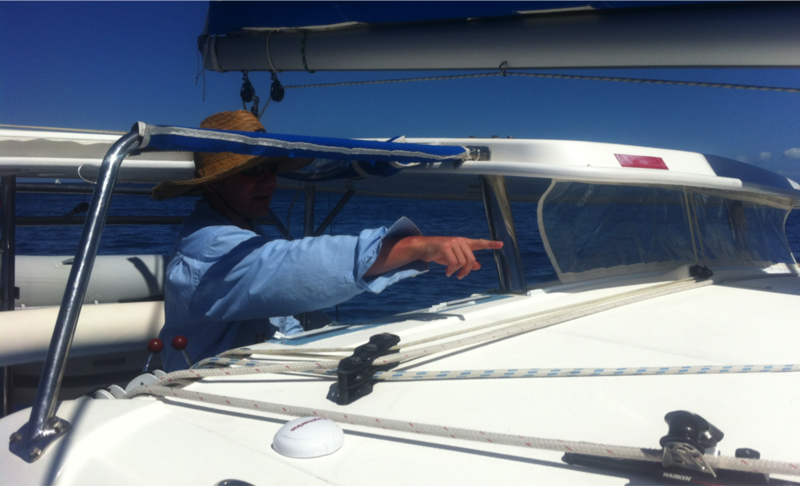 We love the simplicity of sailing, being close as a family and taking a break from the noise of the world. Erik & Emily are both turning 40 in 2014. We’re considering this an ‘intermission’. We’ll stretch our legs, get a drink, use the proverbial men’s/ladies room, look each other in the eye as much as we can, and then dive back in for Act II. Yes. It’s emotionally risky. It’s financially risky. It’s professionally risky. It’s all kinds of risky. As I’ve told several people (ergo: Frequently asked questions), this is not coming at a financially convenient time. We did not just receive a windfall of cash, I did not sell a business, we did not receive an inheritance, we’re not banking on earning money while we’re on the boat. But we feel like this is the right time and the right season in our lives to go. We don’t think it will kill us. We’ll figure the rest out as we go. In fact, I’ve started to think about the risk of not going. That’s the risk we often forget. What’s the risk of just continuing to do what we’re doing? I could stay at the same job. We could keep living in the same apartment, driving the same car, living a great life. Because we have a great life. We’re so happy. We actually don’t think we could be any happier. We just believe this earth God gave us is beautiful and we want to see more of it. We want to meet more people on it. And we want to do that as a family. We don’t expect to come back happier, per se. But we do hope to come back with our minds and hearts expanded, to love, appreciate and understand people and the places we live more deeply. That’s probably a good wrapping up point. Once you get that philosophical, there’s really nowhere else to go. So if you still have other questions, let us know. We’re more than happy to talk about ourselves. We love you! We’ll miss you! We’ll look forward to seeing you again soon. Happy 2014.